National Airport of Belarus is located 40 kilometers away from Minsk, and the road to the city can be tedious, especially after a long flight. To prevent make your trip smoother, you need to think ahead about possible options and the cost of the trip. 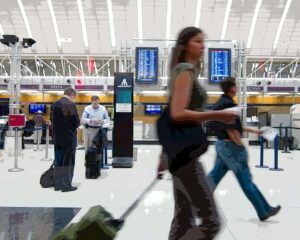 In this article, we will tell you about the most convenient and relatively fast ways to get from the Airport to Minsk. This is one of the most popular and comfortable ways to get to Minsk. Here everything is very simple: choose one of the taxi, call and order a car. Also, a vacant taxi can be found directly in the parking lot near the airport. Flights in the late evening or early morning — not a problem. On average, you can get to Minsk in 45 minutes. Not bad! However, there are some nuances. 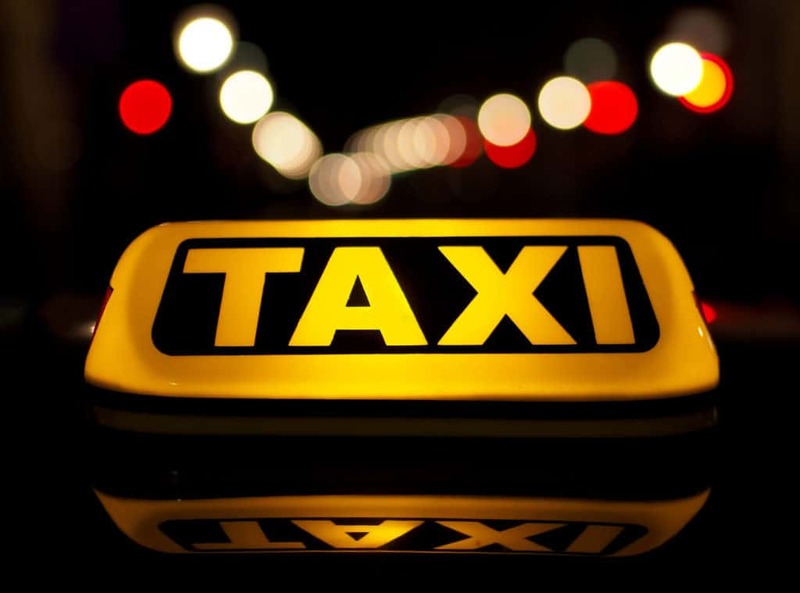 Among taxi alternatives, there is Uber, NextApp and Yandex Taxi in Belarus. Still, they are just gaining popularity, and you might not find any available cars near the airport. Hence all the “delights” of a decentralized taxi: a polite driver can come to you with a new car or you will meet the rude taxi driver with an untidy salon can come. Also, unscrupulous taxi drivers can raise the price to sky-high at their own discretion. Often foreigners do not pay attention to this, wanting to quickly arrive in the hotel and relax. Do not be reckless, it is better to use the services of another taxi. On the first floor of the airport you can order a transfer to any place in Minsk. For the price and comfort this option is no different from a taxi, but when booking a transfer you will know the final cost of the trip even before you arrive in Minsk. So it is much more convenient to plan expenses. By the way, all drivers know English, and in the car you will have access to Wi-Fi and a child seat. Cost: from 30 to 120 rubles (≈15-60$), depending on the class of the car and seats. Passengers with children under two years traveling at a price of 25 rubles (≈13$), and disabled people and veterans of the Second World War — for free. From the airport to the city there is a bus №300E, this is another popular way to get to Minsk. The bus stops at the metro station “Uruchye” and near the Central Bus Station. For passenger transportation, larger buses with increased capacity are used. There are shelves for luggage, seating is much more convenient than in city buses. You can recognize the bus by its characteristic design and the inscription “National Airport” on the back. The buses are spacious and comfortable, but there can be too many passengers on holidays. Here it is accepted first of all to give seats to women and children, so men can spend the entire trip standing, if the bus is full. Consider this if you have planned a long flight, or better use another transport. One of the advantages of the bus compared to other types of public transport is its schedule. He walks quite often, while taking passengers very early, and too late flights. From the airport to the city the bus travels for about an hour. It stands at the same traffic lights as a taxi with minibuses, but it travels at a lower speed. By the way, the bus stops right at the door of the bus station, which is very convenient for navigating around the city. The bus has a good alternative: minibus №1400. It follows the same route as the bus №300E, but has its own characteristics. It’s a comfort-class minibus, but the seats here are not so much as in a regular bus. Nevertheless, in a minibus taxi there are places for luggage. The trip by minibus is quite comfortable. Here is air-conditioned, there are comfortable armchairs, drivers are polite and ready to help with luggage. There is also free Wi-Fi. Usually, in a fixed-route taxi, all passengers are seated, and those who do not have seat are waiting for the next car. By the way, minibuses go quite often, so you do not have to wait long. A fixed-route taxi is one of the fastest ways to get to the airport. The average travel time is 45-60 minutes. It’s comparable to a taxi or a private car. We believe that this is an ideal option for price and quality. The trip is comfortable and fast, while it is inexpensive. Cost: 3 rubles 50 kopecks to the bus station “Central” or 2 rubles 50 kopecks to the metro station “Uruchye” (≈1,5-2,5$).